Calendar Z is a simple yet high-level calendar app. With an integrated reminder system, it makes schedule management just that much easier. ・Integrated reminder system. 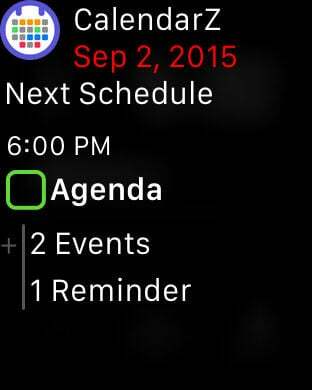 Both reminders and events are displayed on the calendar. ・Works with the iPad's Multitasking feature. Start this app while using other apps by sliding from the sides. ・Set up complicating repeating events, such as "the end of every month", "the last Saturday of each month", etc. ・Display events on the Map, and quickly access links. 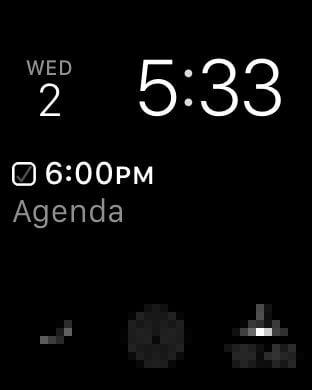 ・Works with widgets; you can quickly check your schedule. ・Can be displayed in landscape mode. 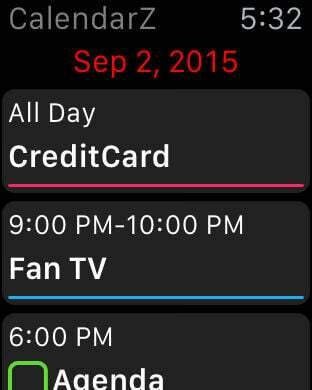 When using side view, event start time is also displayed on the calendar. ・The calendar automatically adjusts; even if you have many events planned they will not be hidden. ・Includes a template function. Register events and reminders to a template to make addition even faster. ・Customize its appearance as you see fit. Change the calendar theme color to your favorite color. ・Change when the week begins as well as the color. ・You can use 3D touch shortcut menu for create new event or reminder.